For other entries please visit Cee’s page. This entry was posted in Photo Challenges and tagged 50 Year Project, Birds, Blog, Blogging, Cee's Fun Photo Challenge, Copenhagen, Denmark, Europe, Fish, Flowers, Holland Park, Koi, Life, Nature, Orange, Peacocks, Photography, Photos, Travel, Travel Blog, Travel Journal, Travel Photos, Wildlife. Bookmark the permalink. 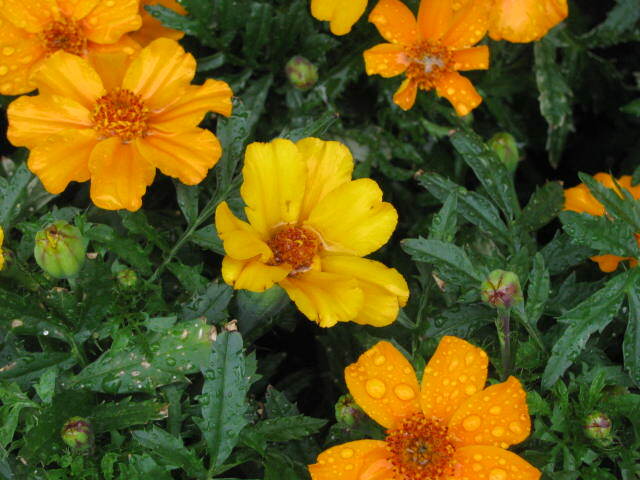 Well done with the color of the season. Orange Tail Feathers ! That’s new to me . I wonder where from …? 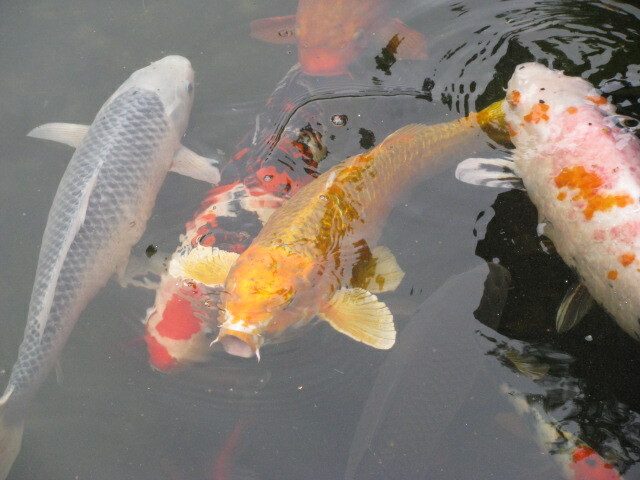 Fab, I love the koi and hope they are as tame as the ones I visit! 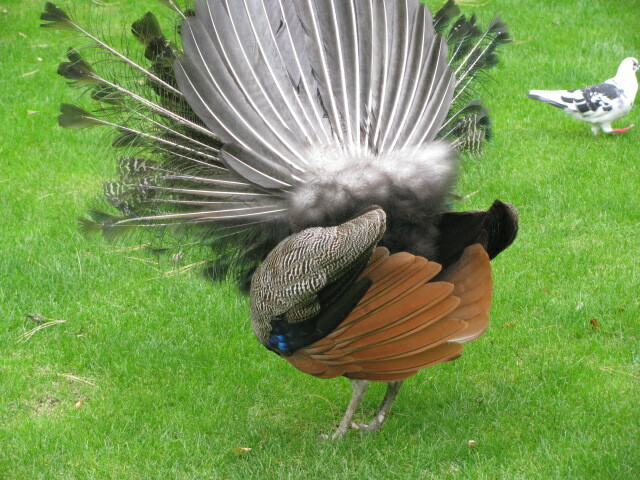 I love the tail feathers of the peacock photo. Thanks so very much for participating and hopefully you had some fun doing it!! Funny, I didn’t notice until I was looking for photos with orange. Who knew the peacock was hiding those under there?! Nice photos for the challenge. I’ve never noticed that the tail feathers of a peacock are orange! Great photos for the challenge, TBM!